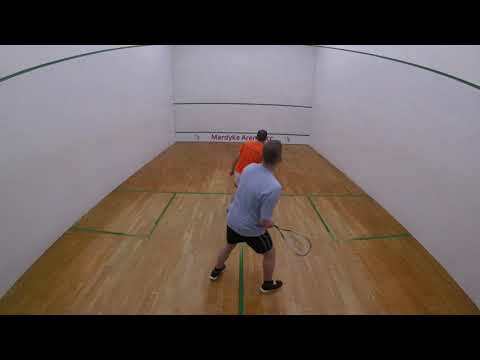 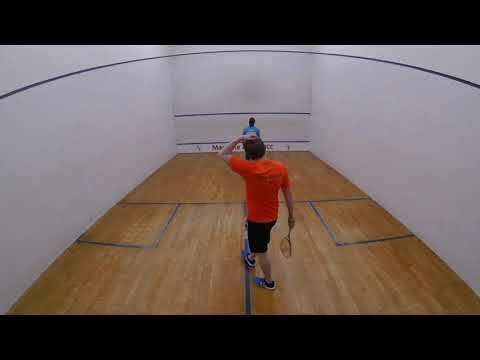 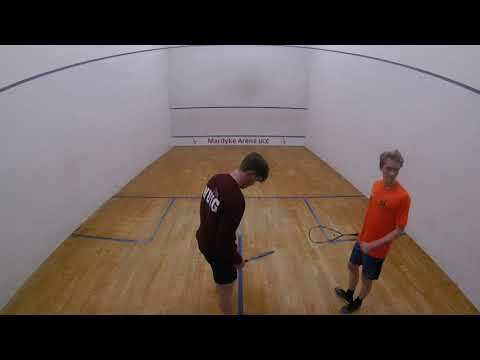 Squash | Try It Out! 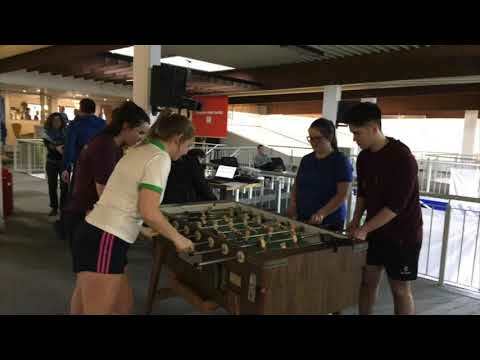 Training is underway for 2018/2019. 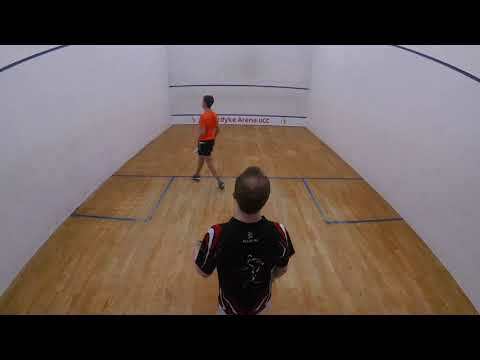 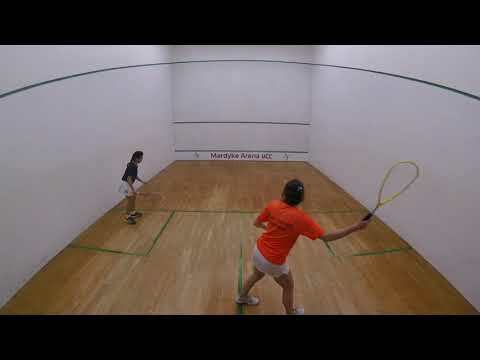 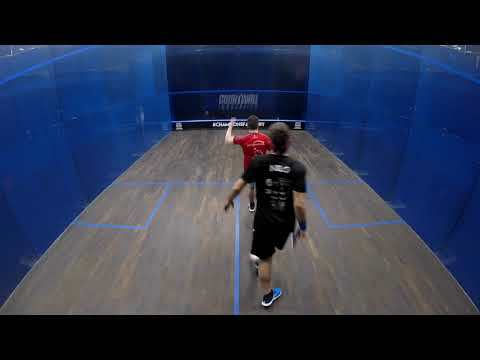 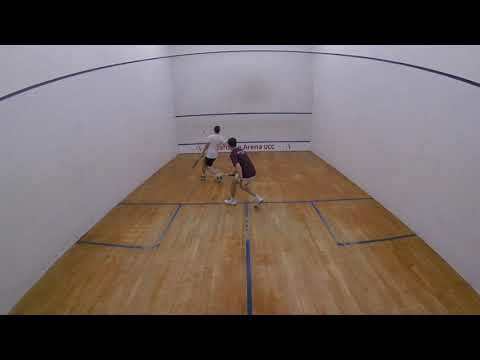 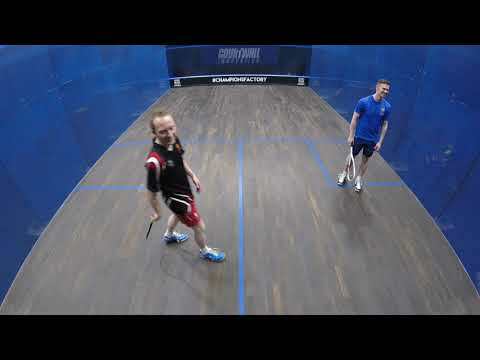 New members always welcome simply email squash@uccclubs.ie to sign up for a training time :) Monday- Intermediate Training 40 min slots from 18:20-21:40. 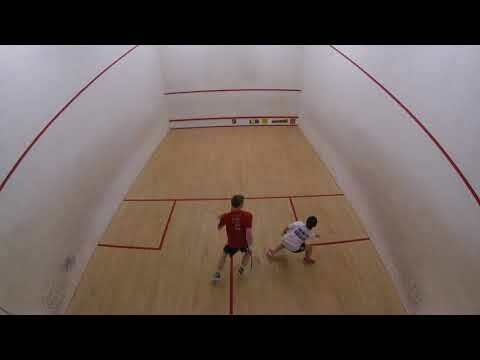 Wednesday- Beginners Training 40 min slots from 18:20-21:40.